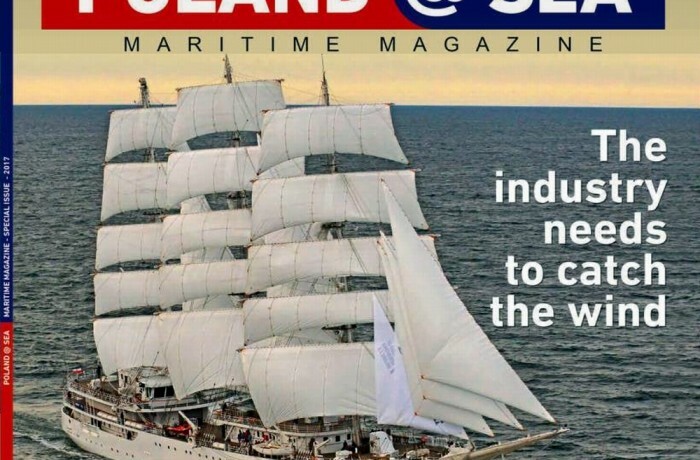 Gathering over 2,100 exhibitors from 67 countries and 50,000 visitors from 108 nations, SMM continues to cement its position as the most important event in the maritime industry calendar. 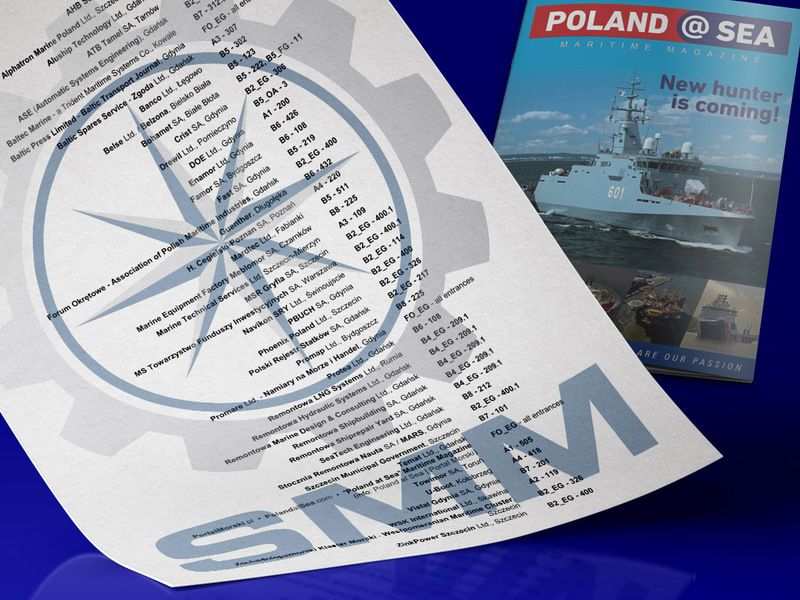 With the position of the world’s leading trade fair for the maritime industry, there is no wonder SMM attracts ample representation of over 45 Polish companies (please, find the listing below). Beside direct exhibitors, further manufacturers and equipment or services providers are represented on some of Polish exhibition stands. 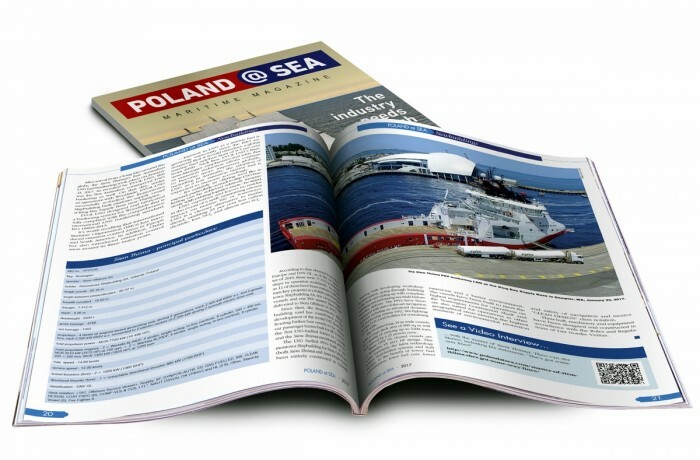 This includes Poland’s largest ship repair and conversion, newbuilding and marine equipment provider – Remontowa Holding. Some of the member companies of the Association of Polish Maritime Industries (Forum Okrętowe) are direct exhibitors during SMM 2016 on their own right, others are represented by this organization, with its own exhibition stand at SMM for the first time this year, associating nearly 65 newbuilding and repair yards, service suppliers, marine and offshore equipment manufacturers, shipbuilding subcontractors, cooperating companies and other enterprises and/or institutions active in the shipbuilding industry, including universities, research and development centers, ship design offices, classification societies, banks and lawyers offices. 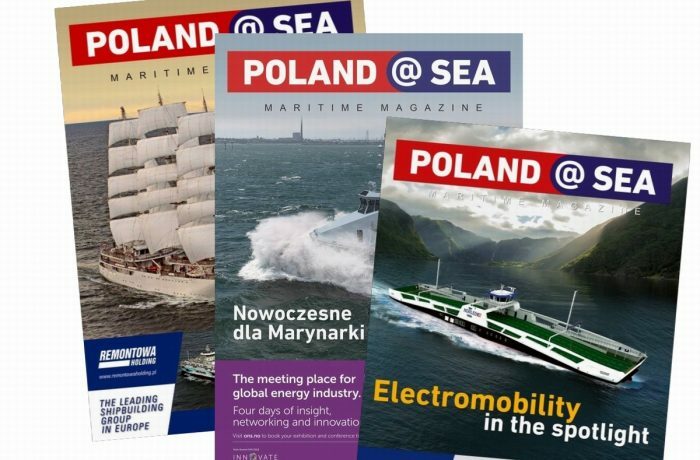 When visiting trade fair grounds with SMM flags this year, do not omit the maritime press distribution stands available in proximity of all entrances and pick up your copy of the latest issue of “Poland at Sea” magazine describing, also from technical perspective, the latest developments and products from Polish maritime industries.